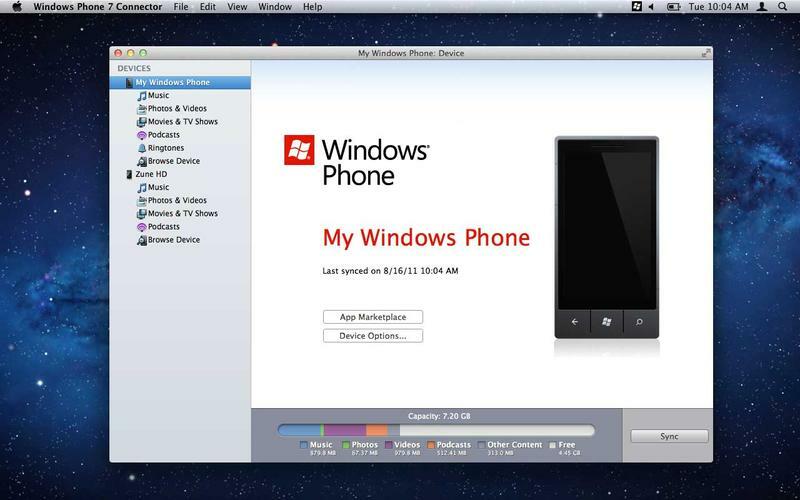 Microsoft has released a new update for its Windows Phone 7 Connector for Mac via Apple’s Mac App Store, rolling out support for the latest Windows Phone Mango update, pushing new features to make it easier to maintain your device from your Mac. 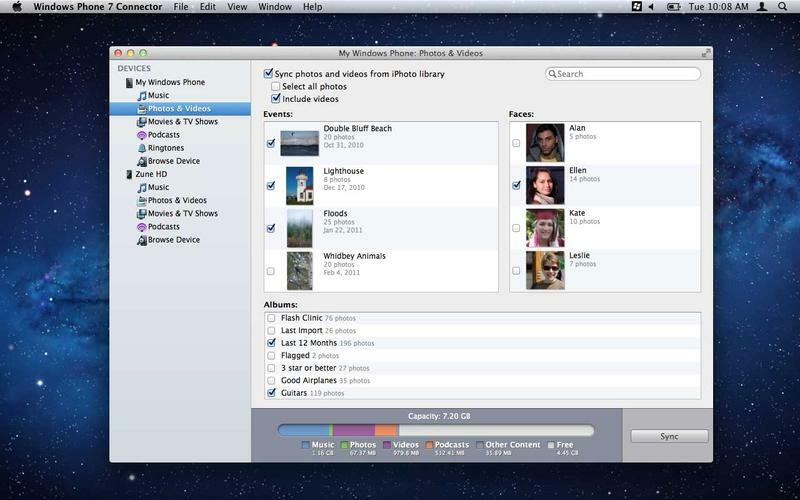 The new update provides deeper Mac integration, including full sync and import support for Apple’s Aperture software, adding the ability to drag an drop files between your computer and your Windows Phone handset and support for Apple’s iTunes software has been improved for certain languages. 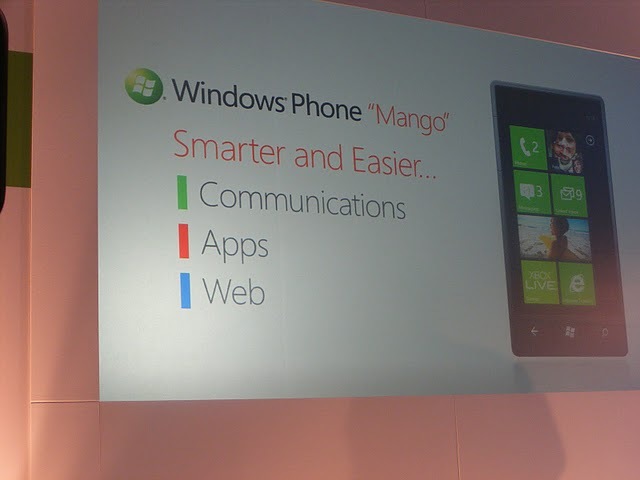 Microsoft boasts improved video conversion, support for Windows Phone Marketplace (on Mango-enabled devices), improved podcast sync and photo synchronisation, with backup and restore options receiving an upgrade also. Windows Phone 7 Connector for Mac addresses bugs from previous versions of the tool, with Microsoft adding additional error codes to better detail device updates and operations, clearing issues associated with the connectivity of some Windows Phone handsets.